Gather your friends and family for an enriching Iftar at Fairways. Be serenaded by the peaceful music of a soothing Qanun player as you unwind with family and friends overlooking the stunning greenery of the golf course. 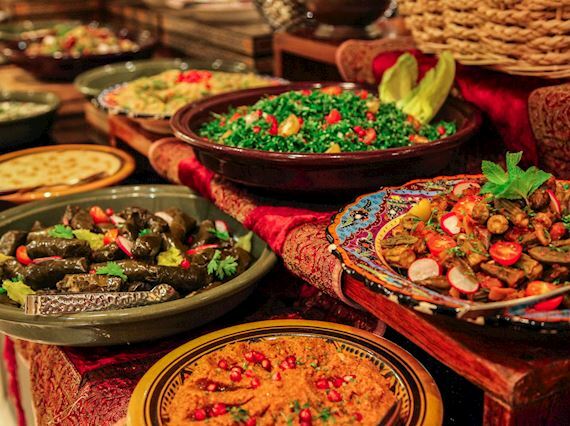 Complete with an amazing selection of traditional delicacies, contemporary cuisine, more than 15 types of dates, hot and cold mezzeh, live stations and beloved Arabic dishes such as whole lamb ouzi, fresh Turkish baklava, saffron ice cream and much more, this is the ideal Iftar buffet to enjoy with your loved ones. AED 225 per adult inclusive of buffet, tea and juices only. Supplement of AED 50 available for unlimited soft drinks. This Ramadan, we've got something special for the little ones. All children 5 years old and below can enjoy Iftar for free. Enhance your Ramadan as you unwind with friends at the calm setting of The Westin Abu Dhabi with authentic nibbles and unlimited tea or coffee. 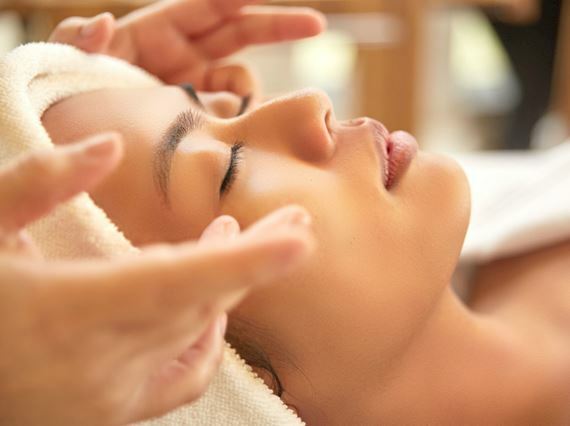 Take a walk in an English rose garden with this lavishly hydrating aromatherapy massage. The unique trio of Rose, Camelia and Poppy seed oils leave your skin exquisitely moisturized, intensely supple and delicately scented especially during the Holy Month of Ramadan. AED275 for 60 minutes available for a limited time only! 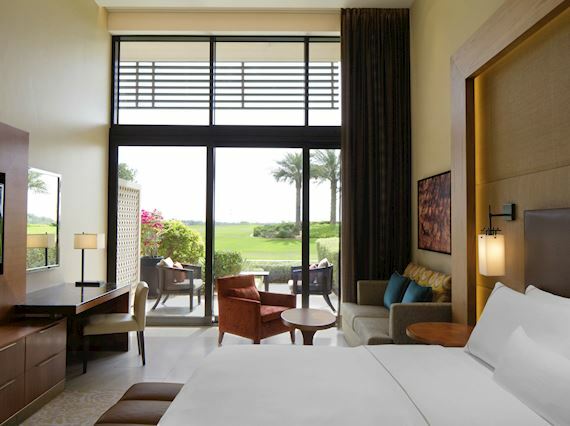 Spend a mindful Ramadan in the peaceful surroundings of The Westin Abu Dhabi Golf Resort and Spa, complete with lush views of the golf course and inclusive of daily suhour and an incredible complimentary Iftar buffet at Fairways. 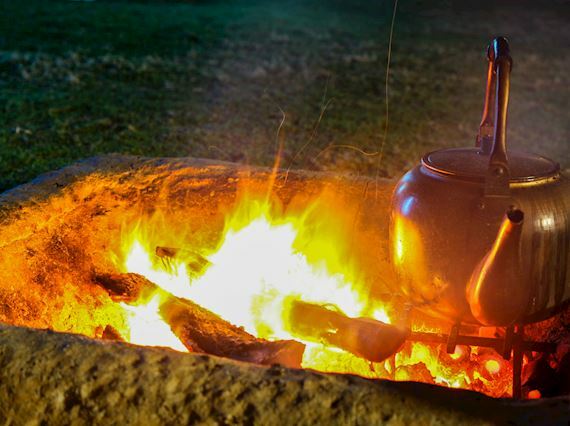 Starting from AED 720 net for 2 persons inclusive of daily Iftar and Suhoor set menu. Celebrate the holy month of Ramadan in the company of cherished friends, beloved family or esteemed colleagues with a private Iftar event at The Westin Abu Dhabi Golf Resort & Spa. 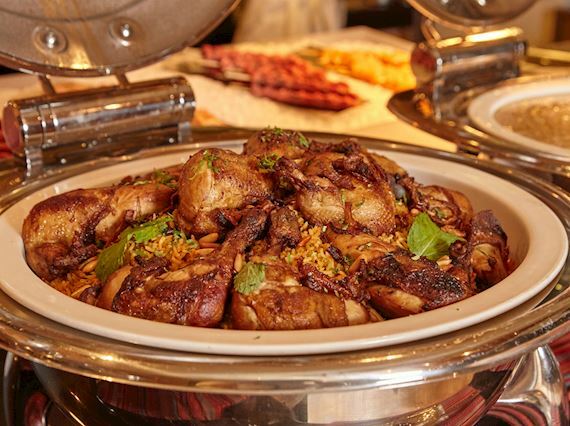 Featuring traditional dishes, Arabic delicacies and mouthwatering unique add-ons such as whole lamb ouzi and chicken, lamb or camel shawarma live stations, it is sure to be an unforgettable Iftar for all. Menu inclusive of beverages starting from AED 150 per person.